Healthcare startup CrossChx, a company that focuses on what it calls “global patient identification” recently announced that it has raised $15M in Series B funding. Congrats to the CrossChx team. 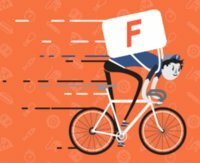 Last week Square acquired Fastbite, furthering its commitment to competing in the food-delivery segment. Congratulations to both Square and Fastbite! 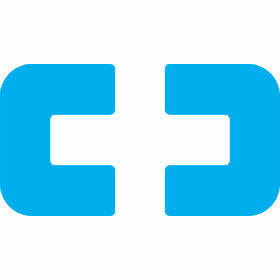 JumpCloud, whose service automates server management tasks from the cloud for DevOps and IT pros, recently raised $3.2M in a Series B round. 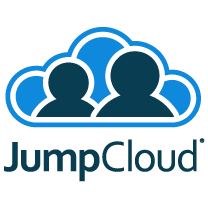 Well done, JumpCloud team. Congratulations to Stem Inc., a startup that uses batteries and software to help businesses reduce their electricity bills, on their recent $12M Series C round of funding.